Happy hour wine-by-the-glass from 3-7 pm Mon.-Fri. Live music from 4-7. Lawn games. Texas wine. No cover charge! Cheers to Spring Break! 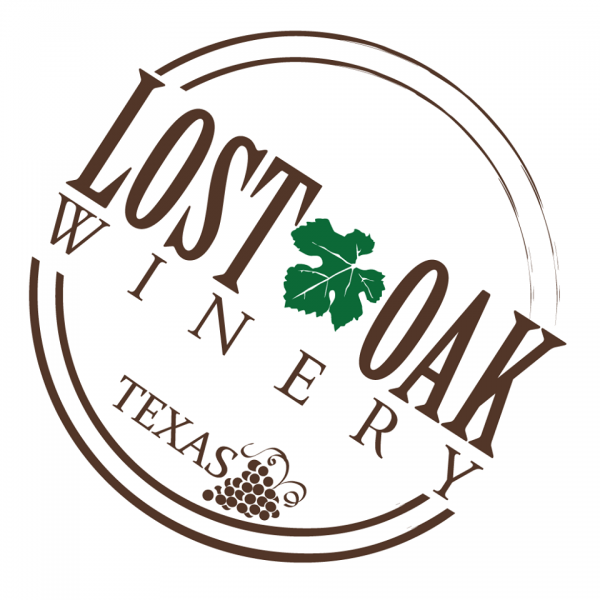 Questions about Lost Oak Winery? 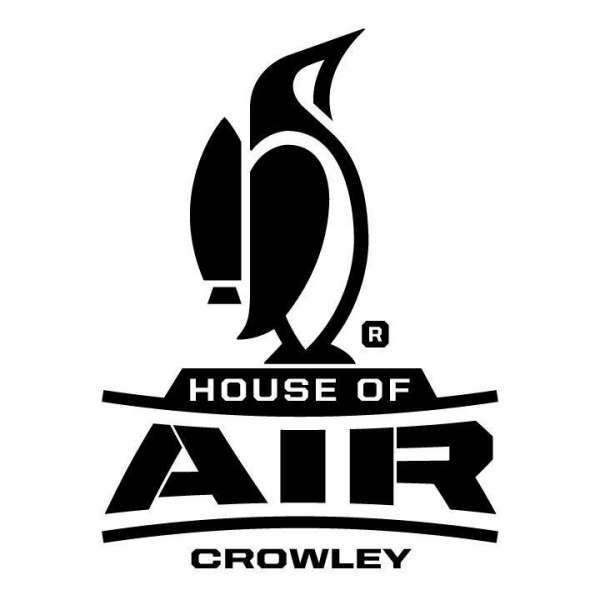 See our FAQ page!